Google showcased the power of its Chrome browser recently, announcing a slew of new console-quality browser games exclusive to Chrome. Among the companies utilizing the browser’s Native Client feature include Square Enix, Bungie and Unity Technologies. Square Enix is the company behind the Dragonquest and Final Fantasy series’. 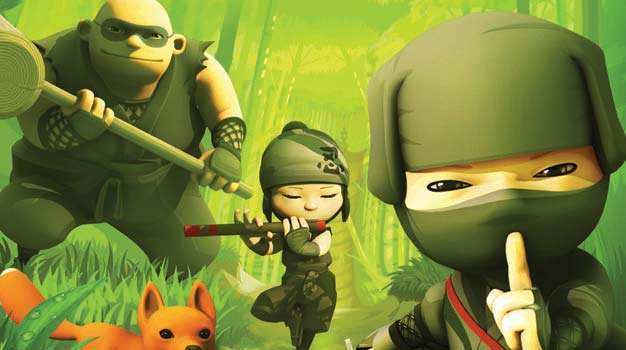 The first offering from the Japanese video game company will be the Mini Ninjas RPG, first released in 2009 for many consoles. Square Enix plans on making more titles available on Chrome sometime in 2012. 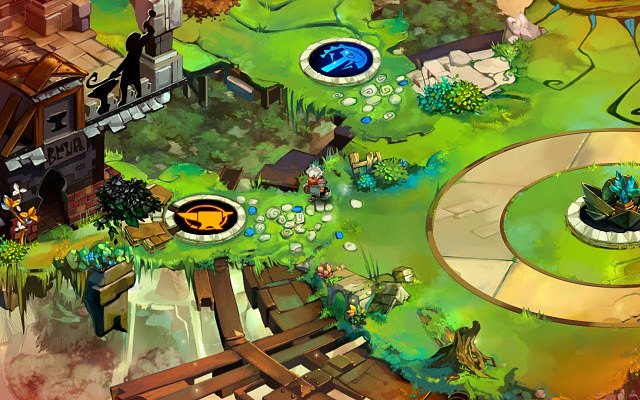 Other games include Wolf Toss as well as Supergiant’s award winning Bastion which was previously relegated to the Xbox and PC, now available in the Chrome Store. Along with a wider range, developer’s are also being encouraged to use Native Client to port because of the ease of use. For example,VentureBeat points out that the Unity 3D engine allows a check box for developers to click; no need for any rewriting which accelerates delivery. If you want to try out Mini Ninjas for Chrome its in open beta, but you’ll need to wait for the new Chrome 17 beta to be available in a few weeks.